Special Labor Day Weekend Show. Party and dance with Long Island’s Premier Rock ‘n Roll band. Damon having a good time at Gunther’s — enjoying a little bar stool singing. 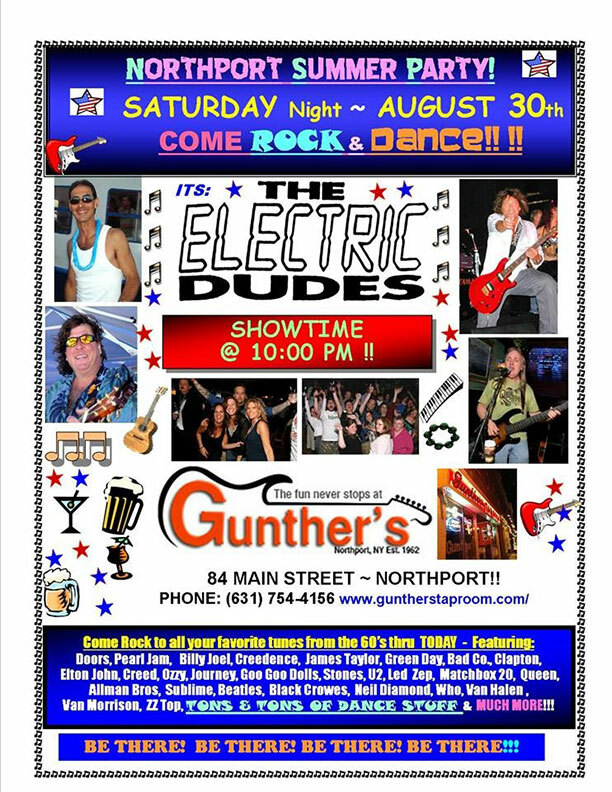 Johnny Mac Band rocks Gunther’s one recent Saturday night — the big man MOVE! 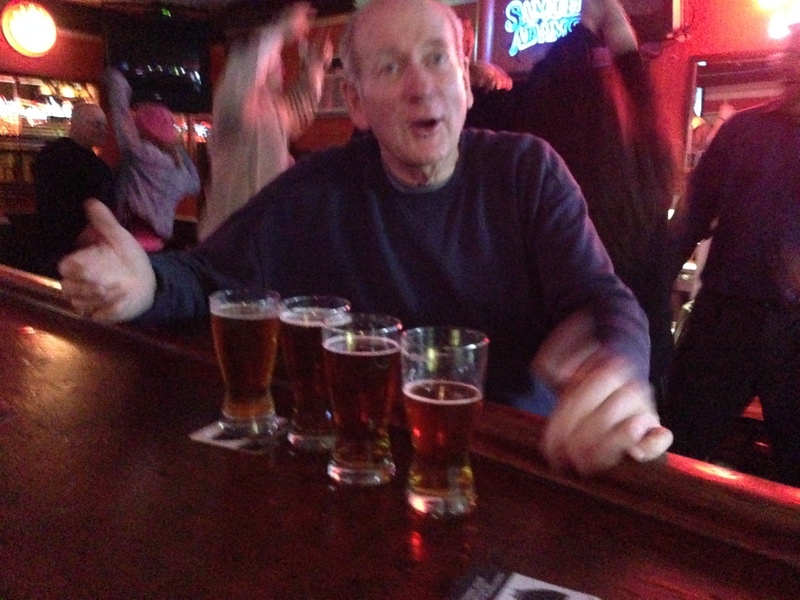 Ritchie D found his beers after playing pool.